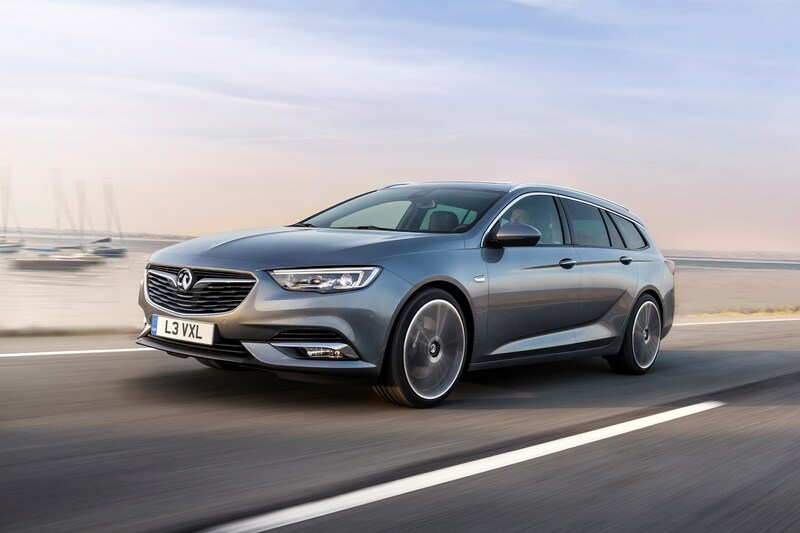 Pictures of the new Vauxhall Insignia Grand Sport-based Sports Tourer have been released ahead of its launch at the Geneva motor show in March. 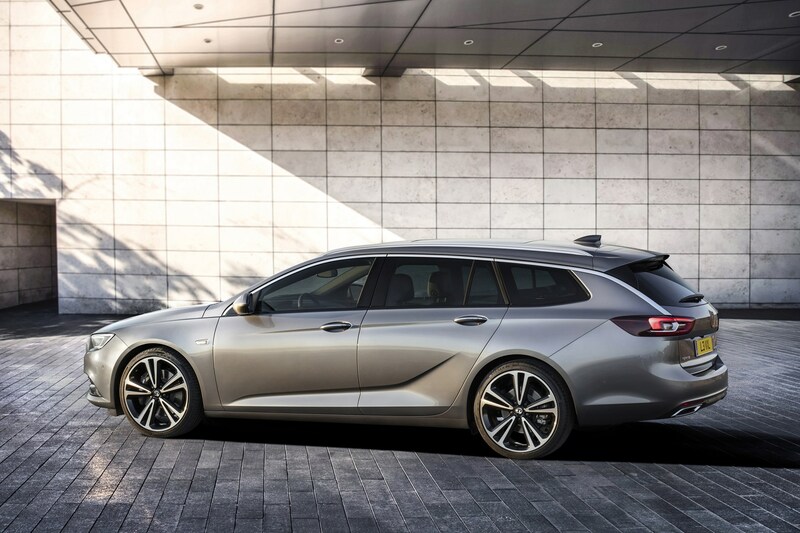 Like its hatchback cousin, the Grand Sport, the Sports Tourer is larger than the car it replaces, with a 1,640-litre boot, up 100 litres. 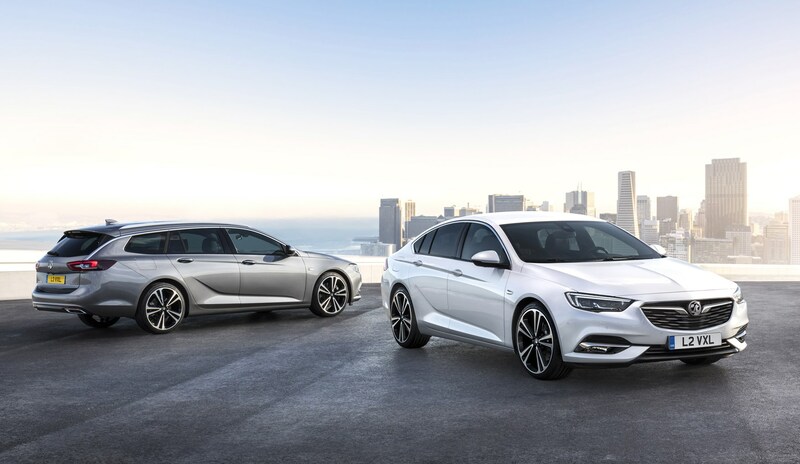 The new car, which is a super-sized mid-liner, will go head-to-head with the Skoda Superb Estate. 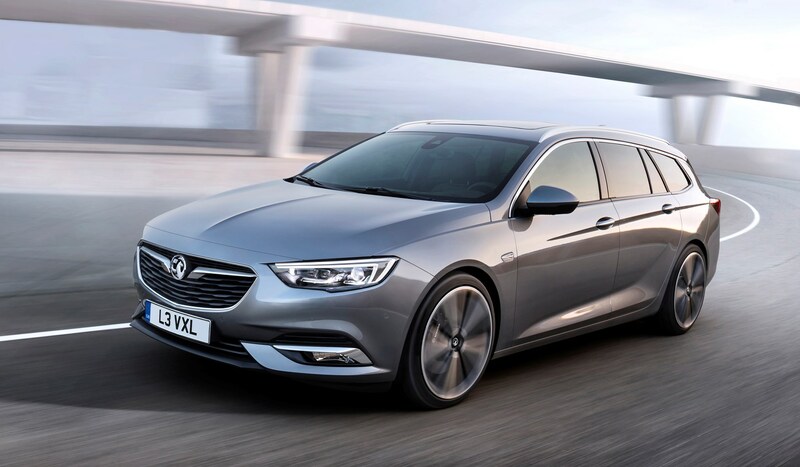 Vauxhall claims the new car is up to 200kg lighter than the outgoing Insignia, thanks to careful use of lightweight materials. 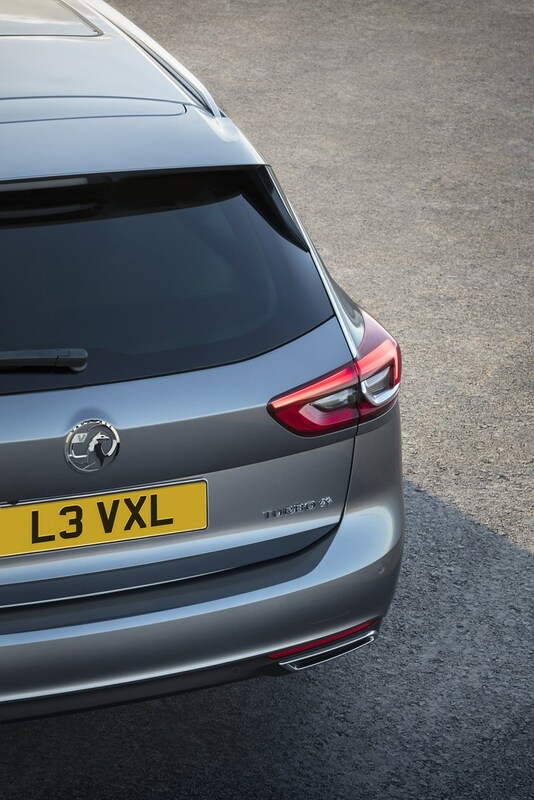 The Sports Tourer gets next-generation 'IntelliLux' LED matrix headlights, Lane Keep Assist, Head-up Display, front- and rear-seat heating and a heated windscreen are just some examples. 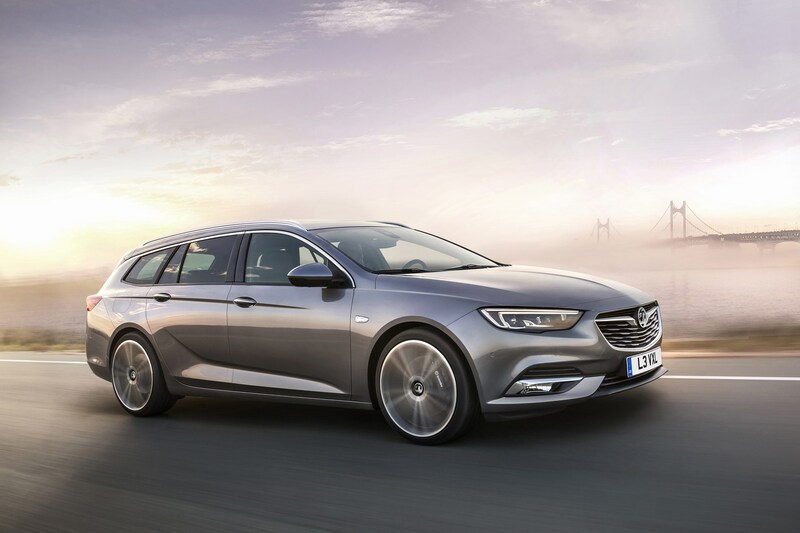 The Sports Tourer's infotainment and connectivity systems are built around its IntelliLink and OnStar packages. That means you'll get full Apple CarPlay and Android Auto compatability – the functionality buyers are now looking for. There's no disguising its size. 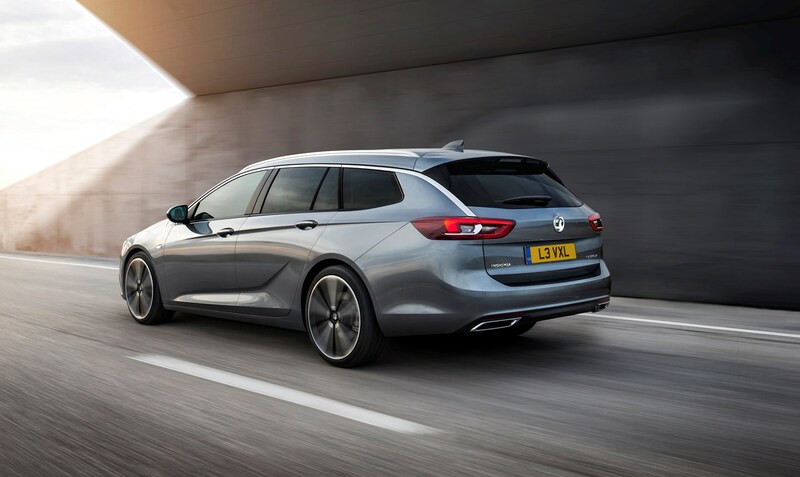 The Insignia Sports Tourer is 4,986mm in length (similar to a BMW 5 Series) and its wheelbase is 2,829mm – but Vauxhall says that a reduction in front overhang of 30mm, and a sleek design mean that it won't look particularly bulky on the road. The pay-off in this growth comes inside. 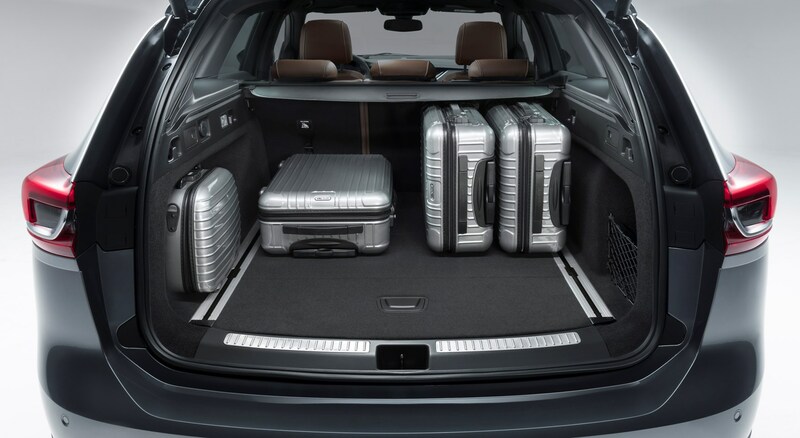 With its maximum luggage capacity of 1,638 litres and optional 40/20/40-split rear seats, it has clearly been designed with workhorse duties in mind. 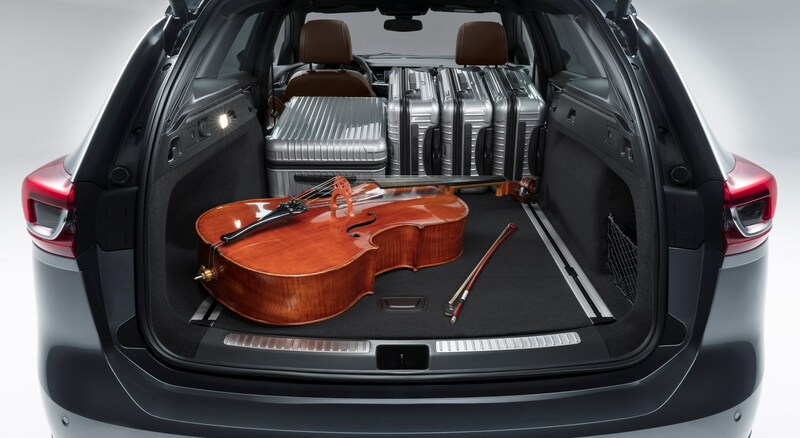 Passengers do well, too – headroom has increased by 31mm, shoulder-room by 25mm and space for the hips by 27mm. 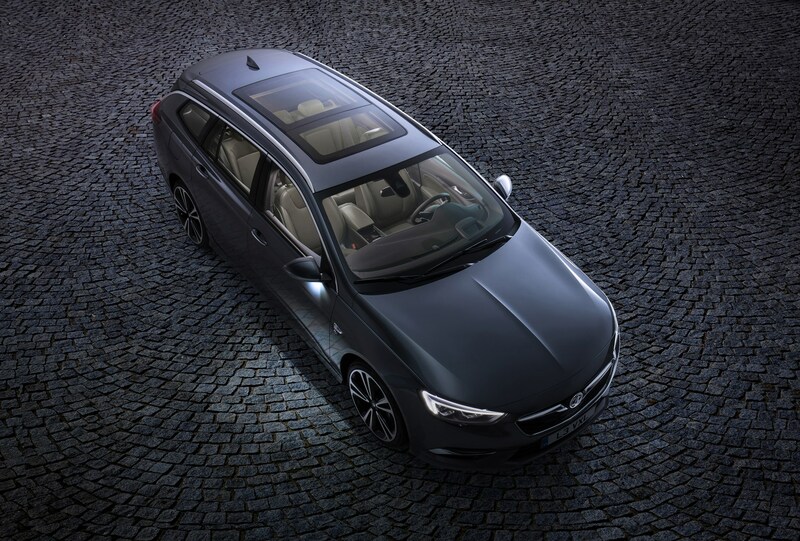 The optional panoramic sunroof will no doubt help with the feeling of airiness for rear-seat passengers. Adaptive Cruise Control, with automatic emergency braking. Full price and specification details will be announced nearer the car's launch at the 2017 Geneva motor show.